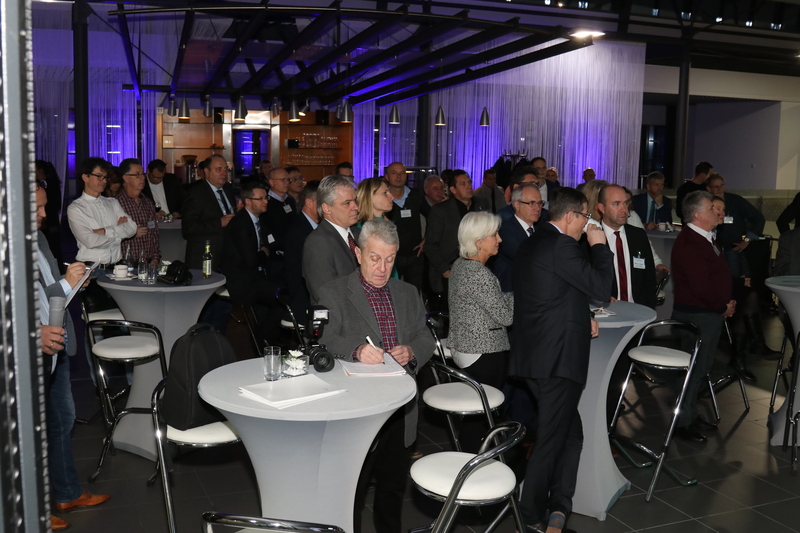 Sie befinden sich hier: Startseite • Aktuelles • GERMANY´S SAARLAND – sites.buildings.support. 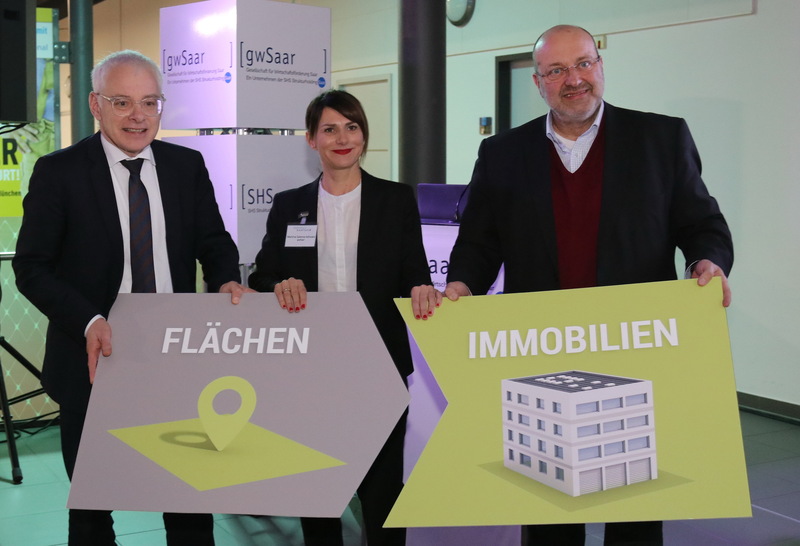 From January 2018, gwSaar will present available commercial sites and properties on its new platform GERMANY´S SAARLAND – sites.buildings.support. 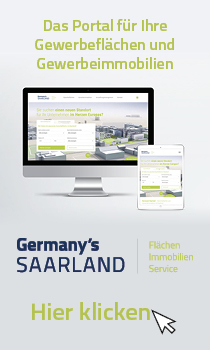 (www.germanys.saarland) – An excellent tool for investors in search of a new location. 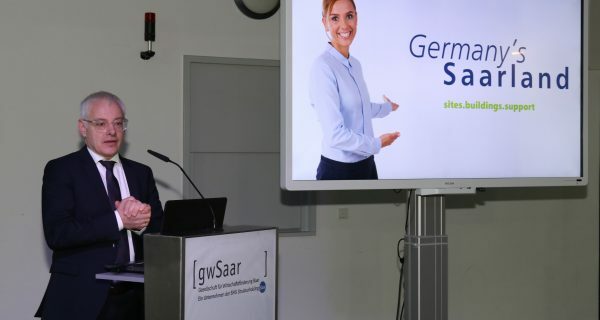 Since 1998, the state-owned Saarland Economic Promotion Corporation (gwSaar) has run the online commercial sites portal GEWISS. To generate additional potential for companies looking for a new location or having expansion plans, the portal has been fundamentally reviewed and now also covers commercial properties. 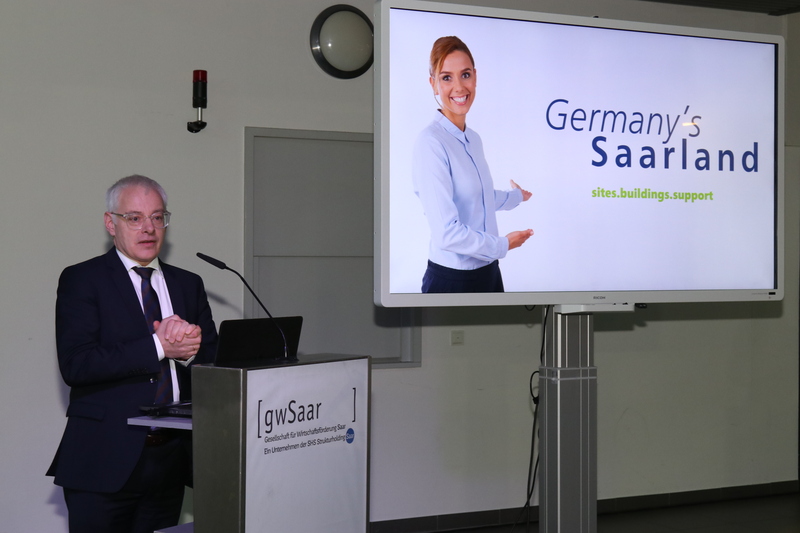 The thus created sites and property platform shall be operated under the brand name Germany´s Saarland. 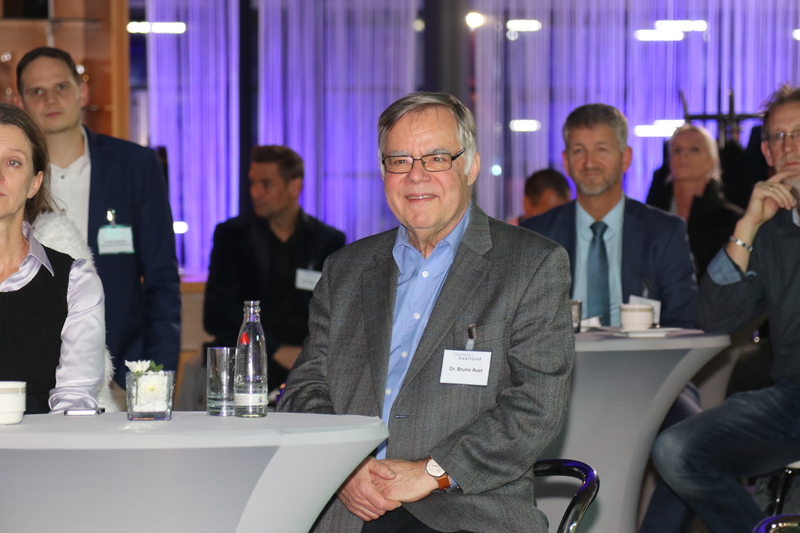 For Thomas Schuck the systematic registration of commercial properties is an effective approach to generate – in cooperation with the regional business promoters – additional potential in terms of customized solutions. The innovative approach on site and relocation management ensures that gwSaar is well positioned for the future, he says. The concept of the platform is target group and sales oriented. Accessing the platform is easy thanks to a clearly structured search tool. Offers include commercial and industrial sites, commercial properties and specific support and advice. Through its interface with Immowelt also external offers are displayed on the platform. And also non-commercial providers can place offers for free at the virtual marketplace. The platform shall be publicly available next year. The person responsible for the sites and property platform is Martina Salerno-Schwarz, presently already in charge of Sales Management at gwSaar. Now, she also acts as the contact person to the regional business developers and other players.